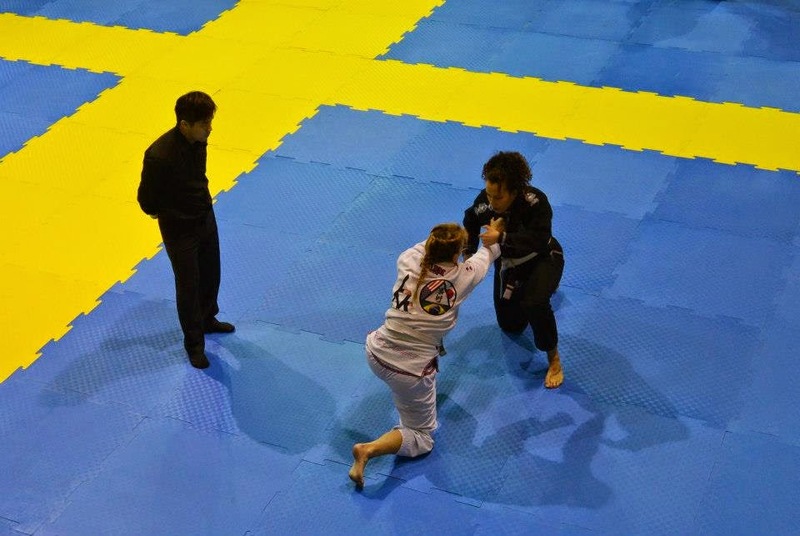 I started this blog because I thought it would be a good way to document my journey through Jiu Jitsu. I am in no way an expert, I don't have years and years of experience but what I do have is a passion for a sport that I consider to be the most challenging I've ever encountered. I am white belt blue belt purple belt. Being a purple belt is rewarding and challenging. I see my learning curve, grow and change and I am constantly taking in information. I assume there will come a day where I will reach a plateau and wish I still had that same learning experience. So that's what this blog is for. 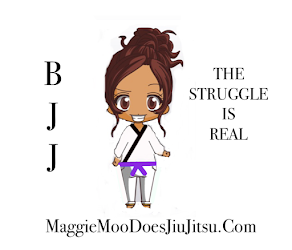 To document my triumphs, losses, thoughts, techniques, travels,opinions and general shenanigans that I encounter in the BJJ world. Thanks for taking the time to stop by and maybe someday I'll see you on one of my travels! Oss!